Bussmann's modular design allows snap-together assembly for required number of poles. Heyco now offers HEYConnect Terminal Bushings with polarized and non-polarized double male and male-solder configurations. Designed for maximum performance and reliability leveraging the features of the widely popular V-series Contura Rocker Switches. 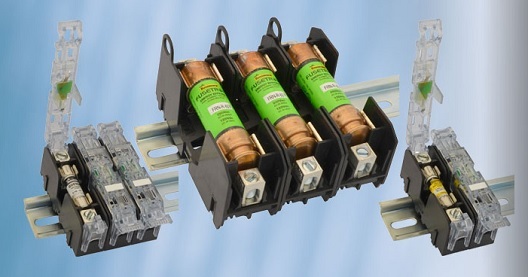 Leviton is raising the bar in power distribution with the introduction of the Leviton Load Center. WHAT CAN RADAR DO FOR YOU? Lutze is one of the world's leading companies for efficient automation solutions. They offer a wide product portfolio for automated manufacturing.